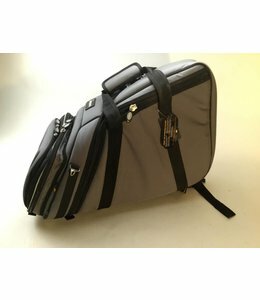 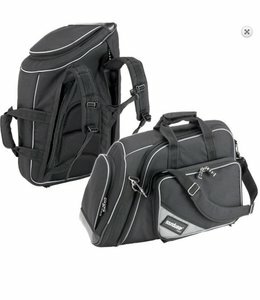 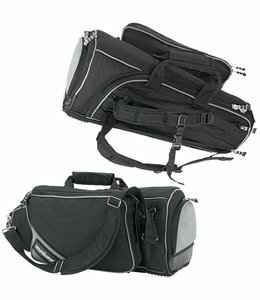 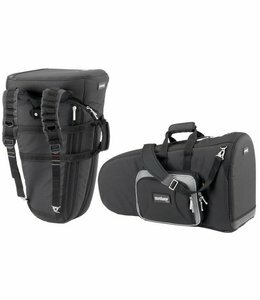 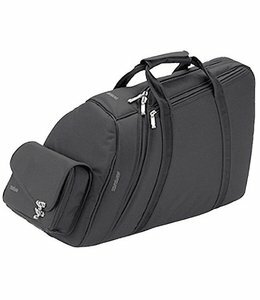 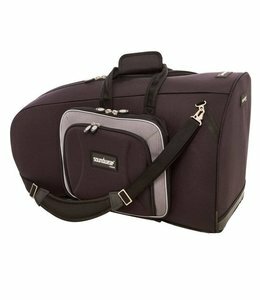 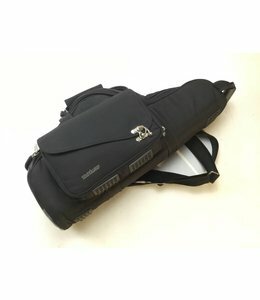 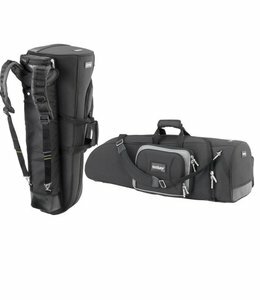 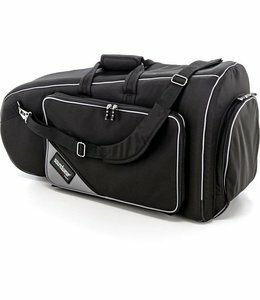 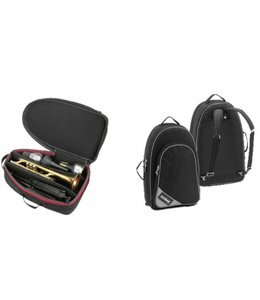 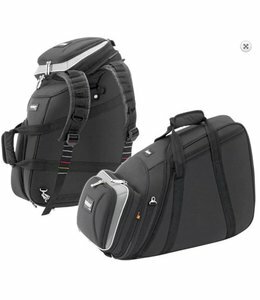 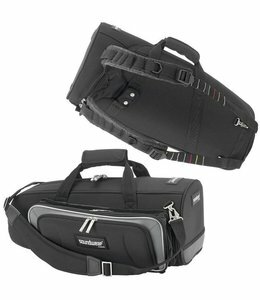 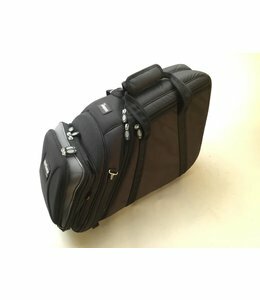 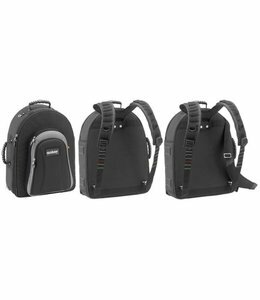 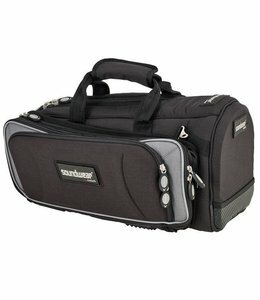 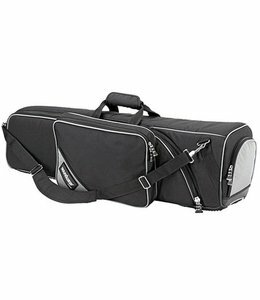 Soundwear Performer Euphonium bag, bell 30 cm, 11 7/8"
Soundwear Professional Euphonium case, bell 30 cm, 11 7/8"
Used Soundwear Professional French Horn Case Black. 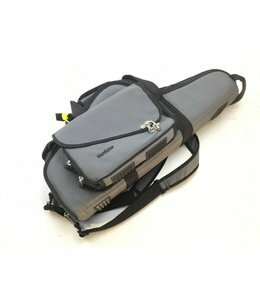 In good condition some normal wear on case. 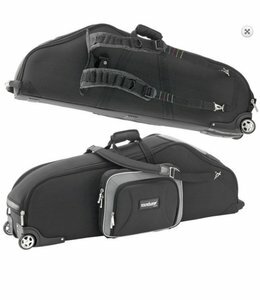 Used Soundwear Performer bag French horn, fixed bell, bell 31/56cm/12 1/4", In good condition.